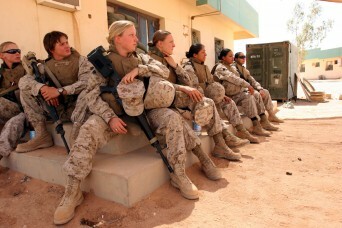 Imagine yourself as a woman in the military today? What would your job be like? On another night at a party in your base commander’s house, you are grabbed and bound with duct tape to another pilot despite resisting. In Germany you escape sexual assault from an intoxicated master sergeant only after some of your co-workers intervene. Posted November 12th, 2012 & filed under News.